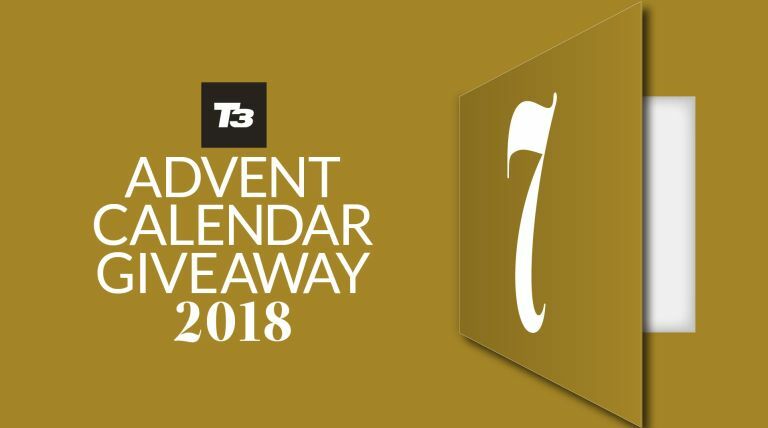 Welcome day seven of this year's T3 Advent Calendar, where we're giving you a free gift every day throughout December, courtesy of T3 magazine. Today, you can download our list of the 101 Gadgets You Can't Live Without. This is all about the gear you can buy that will really feel like it's improving every part of your life once you try it – the idea of going back to life without it won't even be worth considering! Download 101 Gadgets You Can't Live Without now!